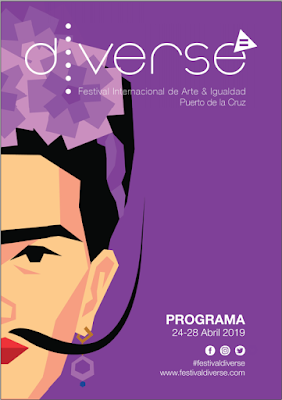 The month's biggest celebrations are the Fiestas de Cristo in La Laguna, now in it's 410th year, as the justices had first declared 14th September a day of celebration in 1607, motivated by the miracles attributed to the Cristo de La Laguna. From around 8pm on 13th September from the Plaza de la Concepción, is the Caballitos de Fuegos y pandorgas (chariots of fire parade with giants and floats), culminating in fireworks from the Montaña de San Roque at midnight. On 14th September from 11pm there are the now infamous fuegos del Risco y la traca - traditional noisy firework display - and the arrival of the image of the Holy Christ to the square after a procession through the streets of the city. And on 16th September in the Plaza del Cristo is the REGGAE CAN FESTIVAL. 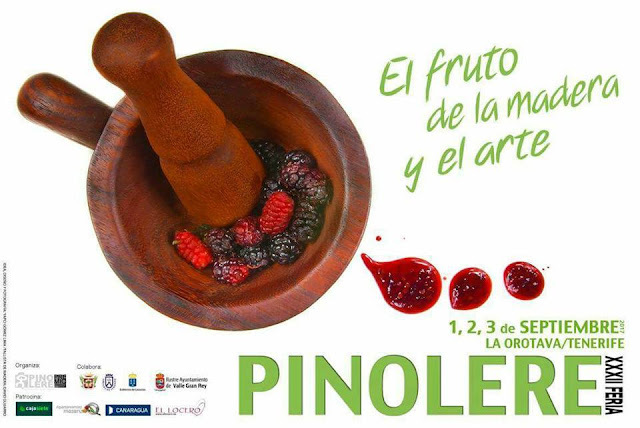 September begins with the annual Pinolere Craft Fair, a three day event on the 1st, 2nd and 3rd September, held at the Parque Etnográfico de Pinolere in La Orotava. - 4 September: Fiesta of the municipality's patron in La Victoria de Acentejo. - 7 September: Festivity of Nuestra Señora del Socorro in Güímar. - 8 September: Festivity of Nuestra Señora de Abona in Arico. - 8 September: Festivity of Nuestra Señora de la Luz in Los Silos. - 8 September: Festivity of Nuestra Señora de los Remedios in Tegueste. - 11 September: Fiesta of San José in San Juan de la Rambla. - 14 September: Fiesta of the Santísimo Cristo de La Laguna in La Laguna. - 18 September: Celebration of the Santísimo Cristo de la Dulce Muerte in Guía de Isora. - 29 September: Festivity of San Miguel Arcángel in San Miguel de Abona. Elsewhere his month sees the following events: on 7th September there's the Romería Bajada del Socorro in Güímar; the Fiestas patronales en honor a la Virgen de La Luz de la Villa de Los Silos the biggest day of which is on 8th September; also on the 8th is the Fiesta of Nuestra Señora de los Remedios in Tegueste, on 17th September there's the Romería en Honor a San José in San Juan de La Rambla, on 21st September the Fiesta de Nuestra Señora de la Luz is celebrated in Guía de Isora as well as the Fiestas del Santísimo Cristo in Tacoronte and also during the second half of the month, will be the Fiestas de Ntra Sra de la Consolación in the village and valley of El Palmar in Buenavista Del Norte.